TP-Link has just announced its latest wireless router, the Touch P5 router. 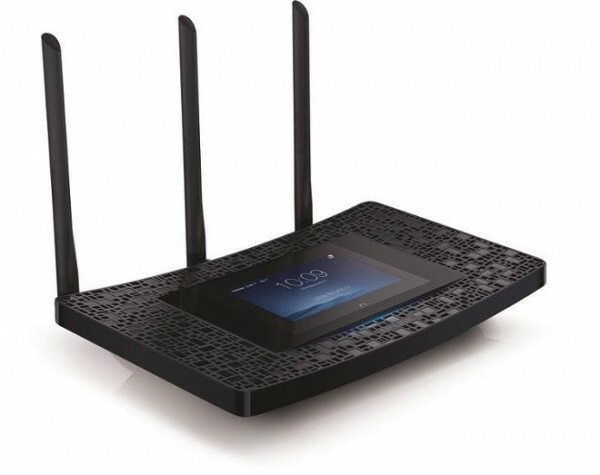 It has a wireless AC1900 on board coupled with dual-band WiFi connectivity, but what makes it different from other routers is that it has a touchscreen panel for the router’s user interface. The 4.3 inch colour touchscreen panel on the router displays the user interface for consumers to access the device’s settings and features. The router is capable of combined networking speeds of up to 1900Mbps from the dual-band 2.4GHz and 5GHz wireless frequency spectrum. 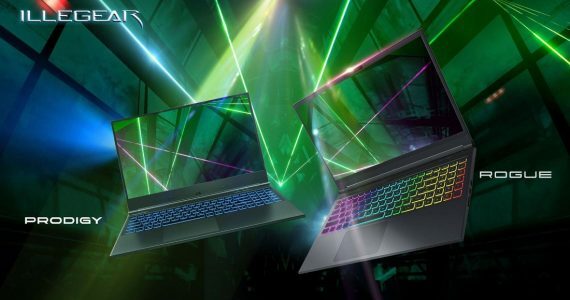 It also emits bandwidth frequencies of 802.11 a/b/g/n/ac as well as USB 2.0 and 3.0 ports for faster file transfers. 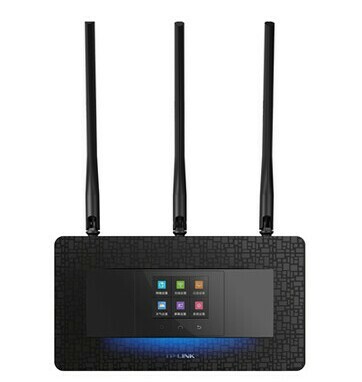 Design wise, the Touch P5 router looks quite good with the black body and blue lighting design. The touchscreen panel is placed right in the centre while all the Gigabit LAN and WAN as well as USB ports are placed at the rear of the router. Not only that, it features three omnidirectional antennas that promises extended signal strength. One might wonder how often does a user need to change the WiFi setting or how often would a user be using the touchscreen panel? There is no price tag for the router yet and it is unclear when the device will be available to the public. If it does (it probably will) come to Malaysia, would you purchase a router with a touchscreen?